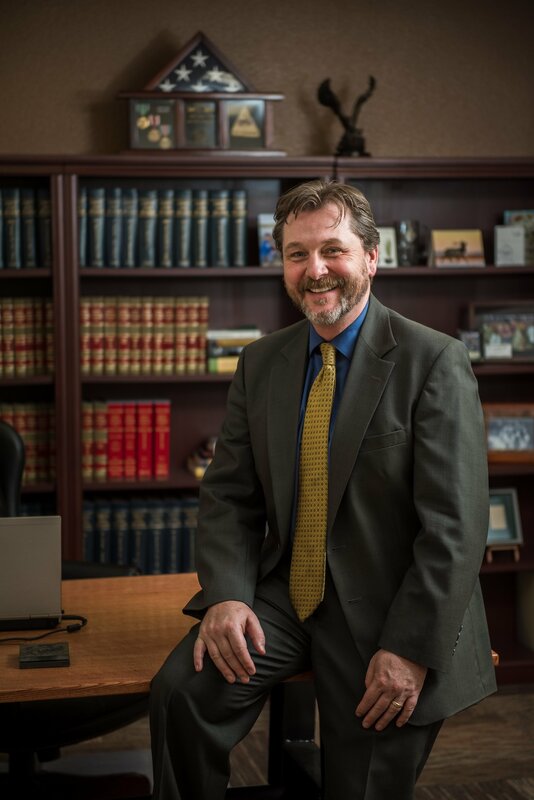 Whether it concerns criminal defense, family law or personal injury, attorney Matthew L. Skinner offers legal services and knowledgeable guidance to individuals in Pennington County and Meade County and throughout the Black Hills region. 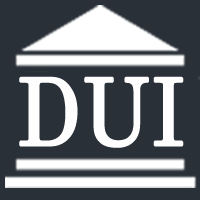 He's compassionate in all of his dealings with clients, and aggressive in the representation he provides for you. 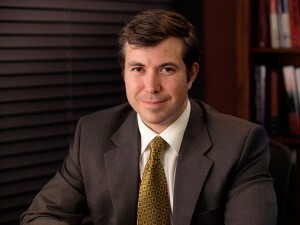 Matt provides personalized service: Addressing your needs and concerns is his highest priority.